Highway contract routes are box deliveries similar to rural route services. 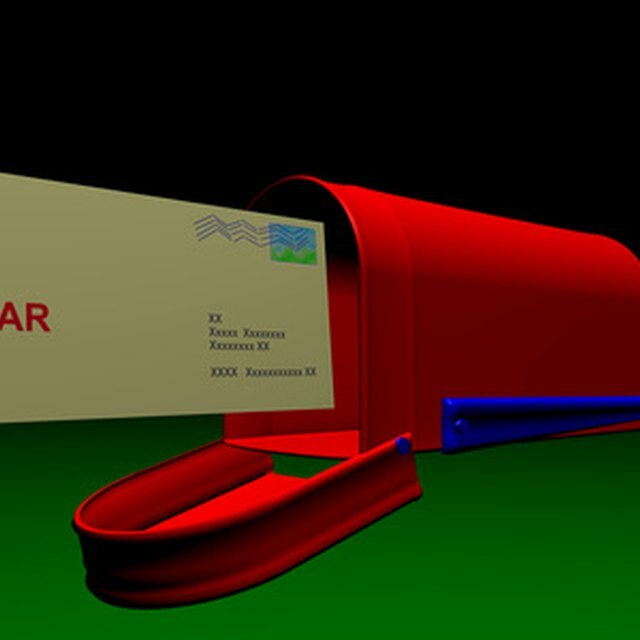 A private firm or individual will make a contract agreement with the postal service for delivery and collection of mail from homes and businesses on these types f routes. HC routes are addressed on packages with the letters "HC" and the highway number, followed by the word "Box" and the mailbox number. HC route carriers provide similar services as rural route carriers, but are operated through a owner-operator supplier.